Hi everyone! My name is Erica and I blog over at Whimsical September. A few months days ago, before I started a big grocery shopping trip at Target, I went over to Customer Service and returned a swimsuit that I’d purchased in Tucson last weekend. The 28ish bucks went back on my Target RedCard, and I proceeded straight to the baby section to start my shopping. I picked up a tub of Similac Sensitive (the only brand that doesn’t make her stomach upset) that will last Hadley six to seven days, and then I noticed the price was within a dollar of the swimsuit I’d just returned. for the price that I’m paying for formula. Oh my stars. I was going to be a stay at home mom, so I’d have the time it requires. Breastmilk is free free FREE! It’s the best I can give Hadley nutritionally (the human body is an amazing thing, right?). We’d hopefully create “that bond” I’d heard moms speak of. Basically, I couldn’t think of any reason not to breastfeed. 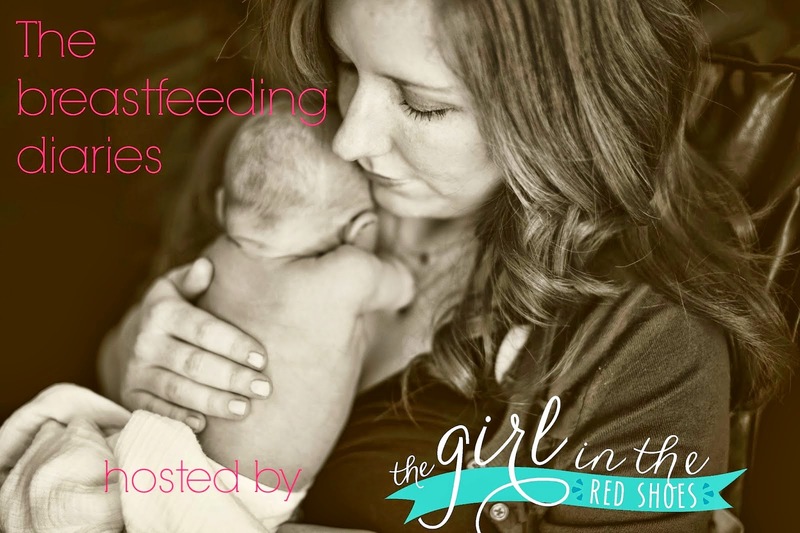 I got my first dose of “breastfeeding reality” about 16 hours after Hadley was born. She wouldn’t latch. The nurse tried helping me repeatedly, but Hadley was hungry and wasn’t having it. The nurse brought in a hospital-grade breast pump for me to use so that I could at least feed Hadley until we got the breastfeeding thing down. Over the course of my two-day stay in the hospital, I never had to use the pump again. Hadley was breastfeeding really well, and any time I had the slightest issue getting her set up, I’d buzz a nurse or lactation consultant to help me out. I absolutely, positively refused to go home and have trouble. I’d heard of so many women who desperately wanted to breastfeed and spent weeks with a consultant trying to get it down, so I was determined to “have it down” before going home. I left the hospital feeling very blessed that we were having such an easy go at breastfeeding. It didn’t hurt a bit, and Hadley was a happy girl. High fives all around. 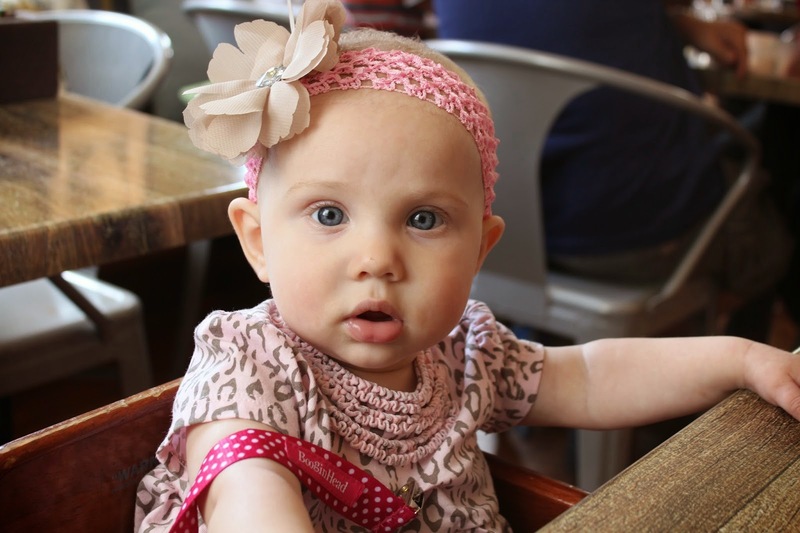 We got home from the hospital around 1 p.m., and by that night Hadley was flipped out. She refused to breastfeed and went absolutely loco every time I tried. My new-mama fatigue was setting in, so I grabbed my new breast pump out of the closet, quickly set it up, and went to town. Hadley took the bottle like a champ and passed out with a full belly. 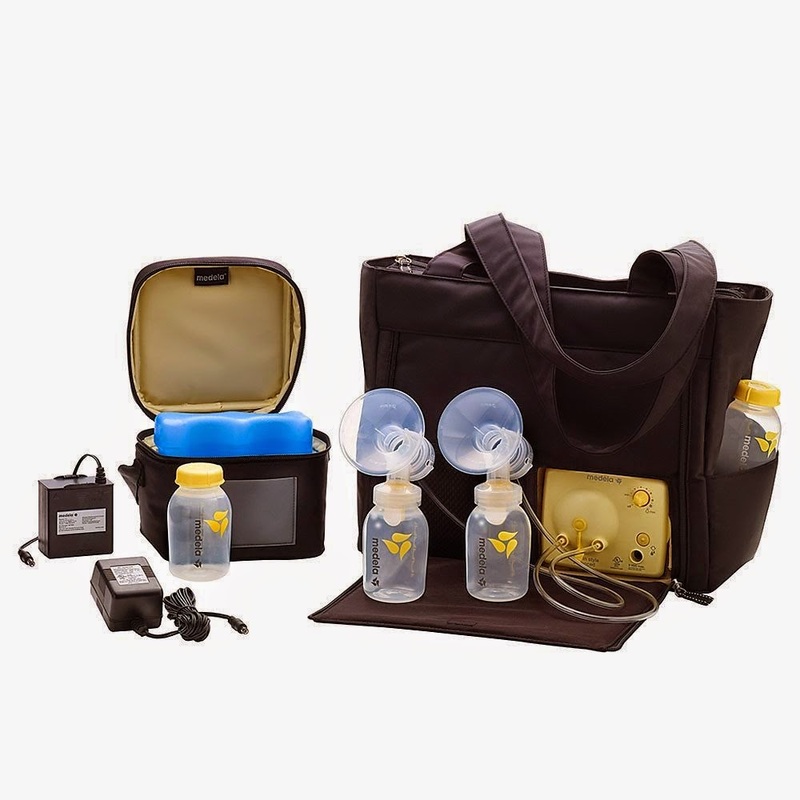 I was in love with this pump, and my journey with exclusive pumping had unknowingly begun. 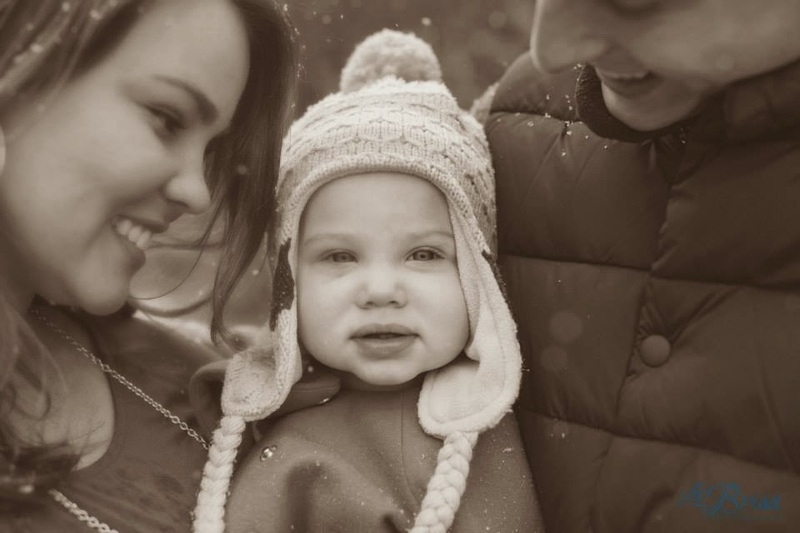 after she was born, but nothing seemed to help. like me pumping for the same reasons I was. She was still getting breast milk. I could feed her a lot faster (this was a huge plus in the middle of the night). Friends and family could help feed her (Jamie loved it). I could run errands and always have a bottle ready to go. 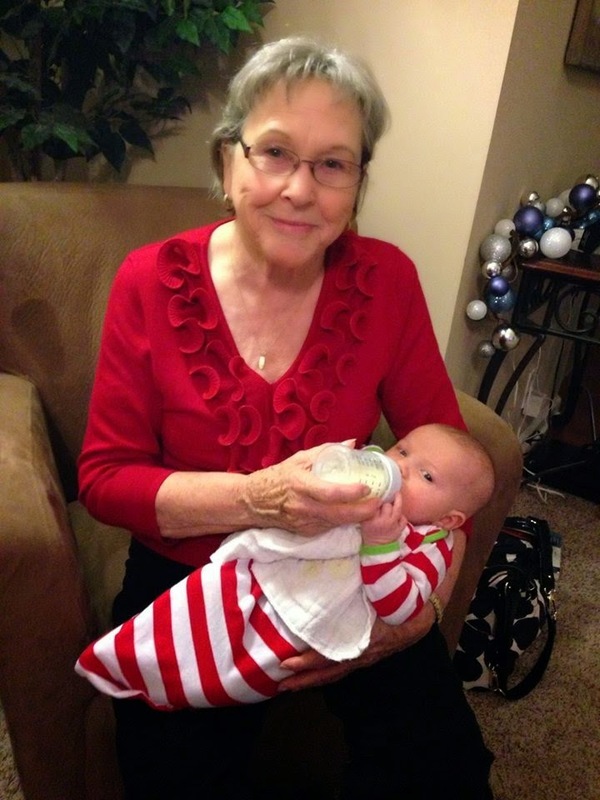 I love this picture from Christmas 2013 when Hadley’s great-grandmother was feeding her. Priceless! really too much for me to handle mentally and physically. turkey. I’ll admit that the first time I gave Hadley formula, I cried. sooner than I technically “had to”. with baby #2, then formula we will do! Many moms have some very strong opinions about this subject, and I have a very strong opinion too. may not be right for the next. and your baby (whatever that route may be) should be top priority. free to share this post with anyone who you believe could use it. Be sure to catch up with the rest of the Breastfeeding Diaries series at the top of my navigation bar. Preach! Girl, I'm with you on what is right for you might not be right for someone else. As momma's, we need to SUPPORT each other instead of fighting. I'm also with you on not knowing what I'm doing 99% of the time and I'd like support instead of criticism. I already judge the crap out of myself, I don't need other mom's doing it, too! 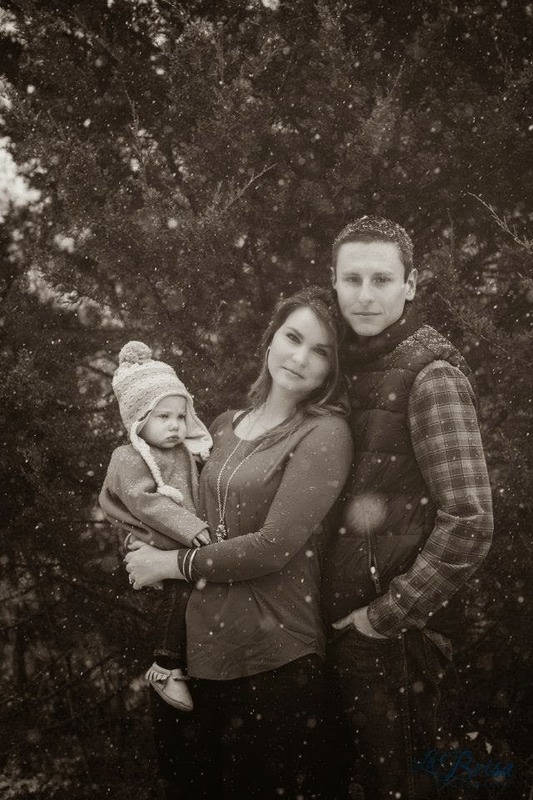 I breastfed Hadley's first year of life (still do when she wants it- usually nap/bedtime…somehow we regressed haha!) But had to pump at work, at home for back up milk, etc. and HATED it! I hated being attached, cleaning the parts, and Heaven help me when I spilled freshly pumped milk. I have no idea how I'll breastfeed/pump next time around with a toddler running around keeping me busy. Who knows, maybe next time formula will be best for us then?! And hopefully I'll have some good support 🙂 Thanks for your post! I am still breast feeding my 13 month old daughter & am expecting my second child in the summer. I've always just assumed I'd breast feed again because I'm a SAHM now. 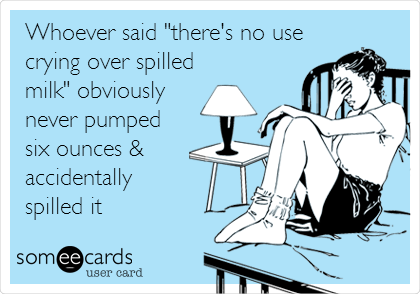 I hated pumping when I was working so I was having to feed, pump, clean pump parts, clean bottles at just about every feeding. It was just too much for me. I think it gave me a bad taste for pumping. I don't know what clicked as I read this, but I think I will seriously consider pumping for baby #2. The "bond" is great, to a degree. My hubby really wishes he could be more help with our daughter but because of that breastfed bond, Daddy usually doesn't cut it. Thank you for sharing! I'm right there with you girl! You did great!!! With my 1st I pumped for 7.5 months and now with my 2nd I made it 1 week shy of 4 months. We moved (lived in a hotel for a month) and it was soooo stressful. My supply took a hit and moving with a 2 year old and 4mo was hard enough, not to mention trying to pump.